Believe it or not Halloween is right around the corner. 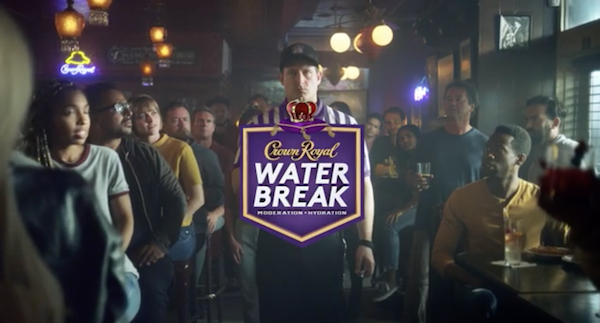 You know what else coming up? 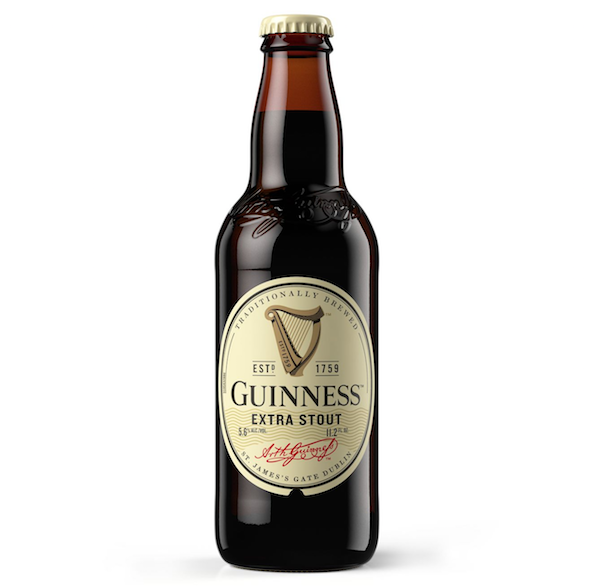 International Stout Day, which is on November 3rd. 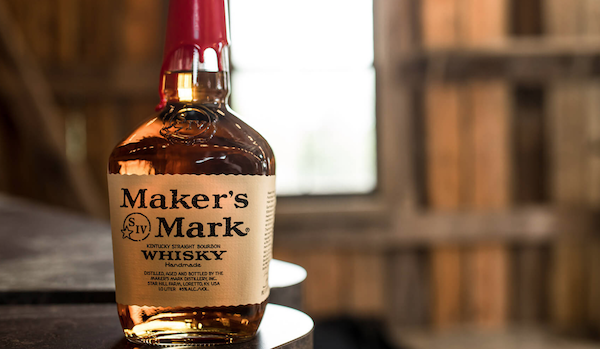 We wanted to share with you the perfect *pint* holiday cocktail. Legend has it, a Guinness cocktail called Black velvet was originally created after the death of Prince Albert, the husband and consort of Queen Victoria in 1861. At Brooks’s, a private society clubhouse in London, the steward requested for the Champagne to be dressed in black, in mourning of the Prince’s passing. Since the cocktail drink was initially created, Black Velvet has become a timeless cocktail requested year round. 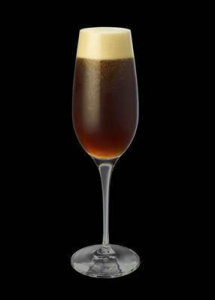 A curiously silky, velvety drink where the effervescence and dry biscuit notes of sparkling wine provide a curious coupling with Guinness Extra Stout, served in a Champagne flute for a touch of decadence. 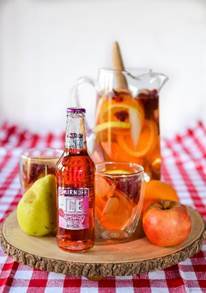 A picture of the drink is attached! In need of a fun, last minute costume? 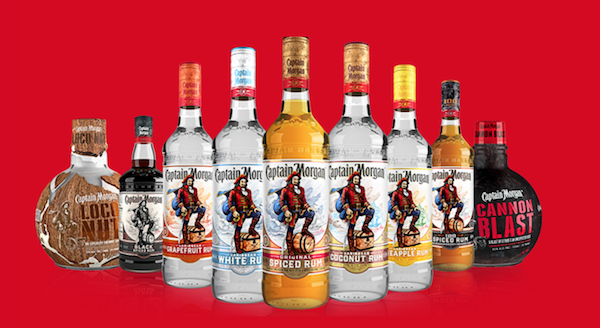 This Halloween, Captain Morgan has released this one-of-a-kind outfit for you and your readers to celebrate #LikeACaptain. 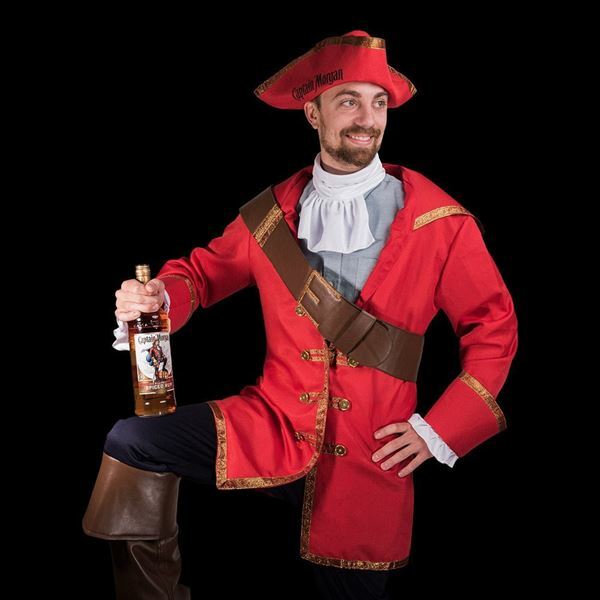 Everyone can join in the pirate fun this season with the authentic, straight-from-the-bottle Captain Morgan costume by visiting www.captainmorganstore.com/apparel. 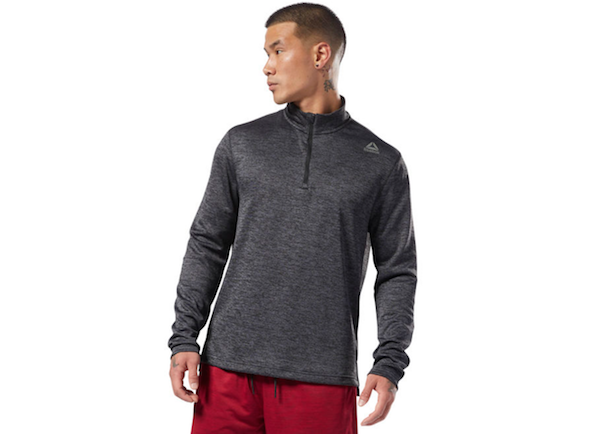 Costumes are available in both Men’s and Women’s sizes. 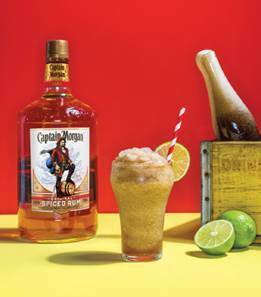 Additionally, Captain Morgan will be hosting three pop-up shops in New York, NY, Columbus, OH and Jacksonville, FL for those in need of a swashbuckling makeover. See below for information on the pop-up shops. 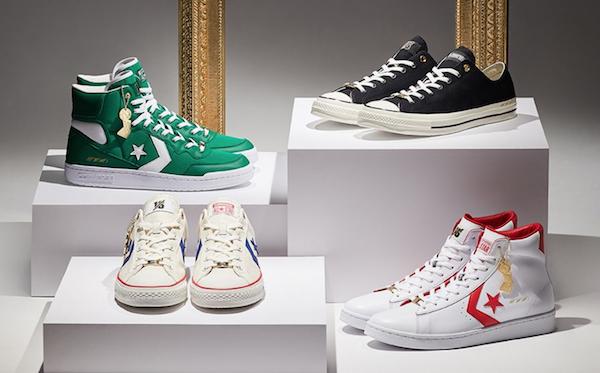 To celebrate the start of the 2018-19 NBA season Converse is relaunching 4 iconic shoes form the Art of a Champion series, a collection of sixteen individual artist interpretations that celebrate sixteen timeless performances by sixteen of the game’s greatest champions. Before joining the NBA, Dr. J’s mastery of the physical world was virtually unknown, except to those from the courts of Harlem. That all changed with one smooth move in Game 4 of the 1980 Finals. Driving to the baseline halfway through the 4th quarter, he raised the ball high with one hand, teasing the Lakers defense before bringing it back under the hoop and scooping it off the glass. While Dr. J and the Sixers didn’t go on to win the series, his move in the All- Star’s brought the fabled flair and flash of Harlem basketball to the NBA. Trailing 2-1 to the Lakers in the 1984 Finals, the Boston Celtics needed a spark. As LA’s Kurt Rambis attempted to finish a dunk on a fast break, Kevin McHale, committed a dangerous foul that sent the Laker to the floor and caused a heated brawl between the rival teams. Credited by several Lakers as the reason for their defeat in the game and that series, McHale’s play caused them to become fixated on retaliation rather than victory in what has become a storied rivalry of East versus West. With the hard foul, McHale made a statement in the fast-break’s; when the championship is on the line, there will be no easy buckets. To see all the shoes and read all the stories click here. 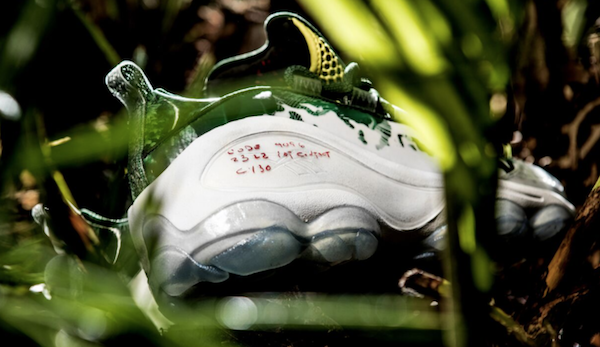 For all you Reebok fans out there I have some good news. 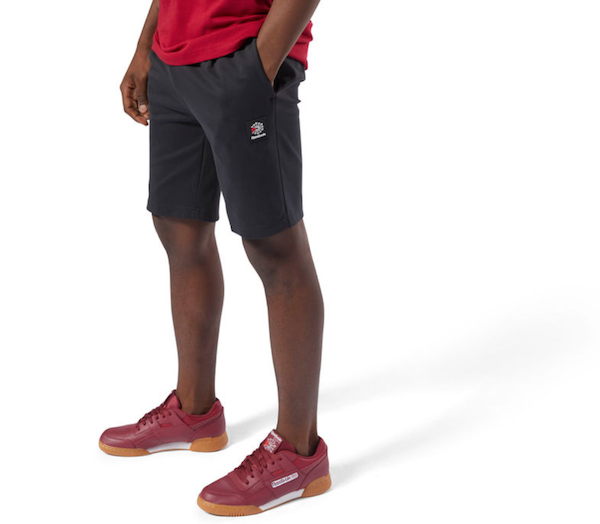 Trevor “Trouble” Andrew will continue his relationship with Reebok Classic with an all new Workout Plus silhouette, dropping tomorrow! 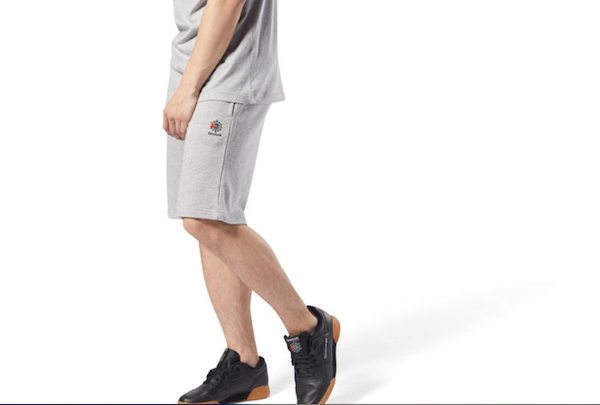 Trevor’s all new Workout will be available on Reebok.com for $120. Summer is almost gone and as the days get shorter and the leaves begin to change, so do the cocktails we drink. Nothing goes better with warm knitted sweaters than fun fall-inspired cocktails, perfect for apple picking with friends or packing up for a boozy picnic with your significant other. 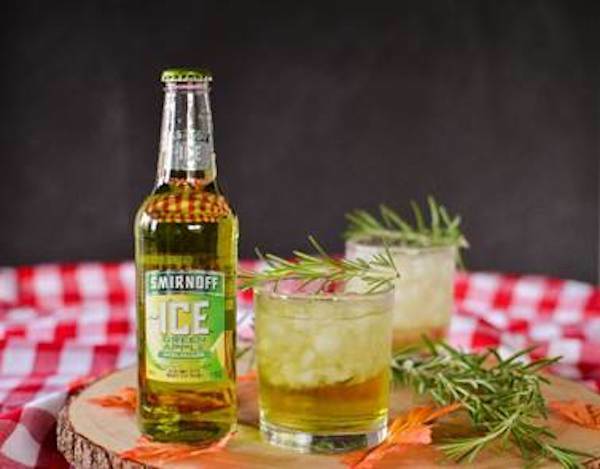 As the fall season begins, see below for a few of our favorite easy-to-make cocktail recipes featuring Smirnoff Ice Green Apple and Smirnoff Ice Raspberry that we guarantee you will enjoy. YES!!! You read that correctly! 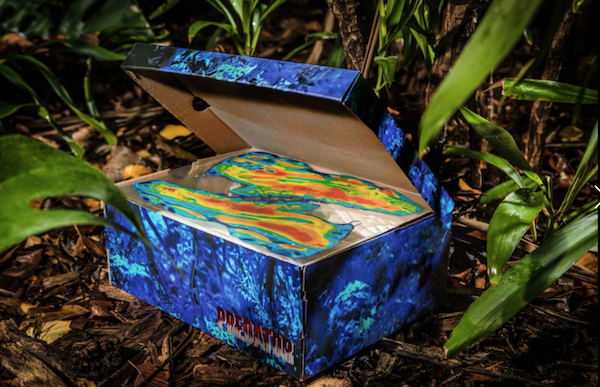 Celebrating the latest installment in the Predator film franchise, Reebok has partnered with 20th Century Fox and Extra Butter to produce a meticulously detailed cinematic collectible, dropping Friday, 9/14 on Reebok’s website. 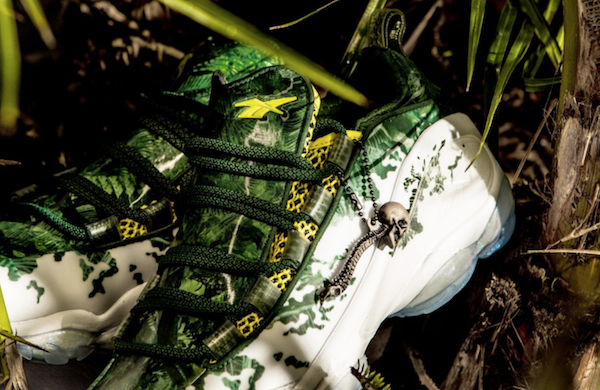 These shoes are legit and I am hoping I can cop a pair when they land in a few weeks.